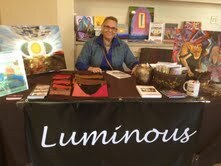 Visit me at the D&D Conference – Life, Death and Dying held at the Chapparal Suites Hotel in North Scottsdale, Arizona. I will be thre Friday and Saturday with Books, Art from the Book, and of course, information on Spiritual Archaeology seminars and journeys to Sacred Places. I will enjoy meeting you face to face and having fun! Hope to see you there. Luminous will speak at the Body, Mind, Spirit Celebration in Alburqurque, New Mexico on Spiritual Archaeology–Sacred Places–Hidden Histories. Learn about Spiritual Archaeology and how it can serve you in your life and travels to sacred places. She will also be available at a booth throughout the event. 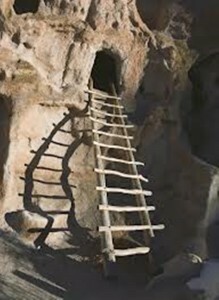 Spiritual Archaeology seminar, retreat and field trips. Don’t miss this inexpensive and expansive journey in the Southwest. 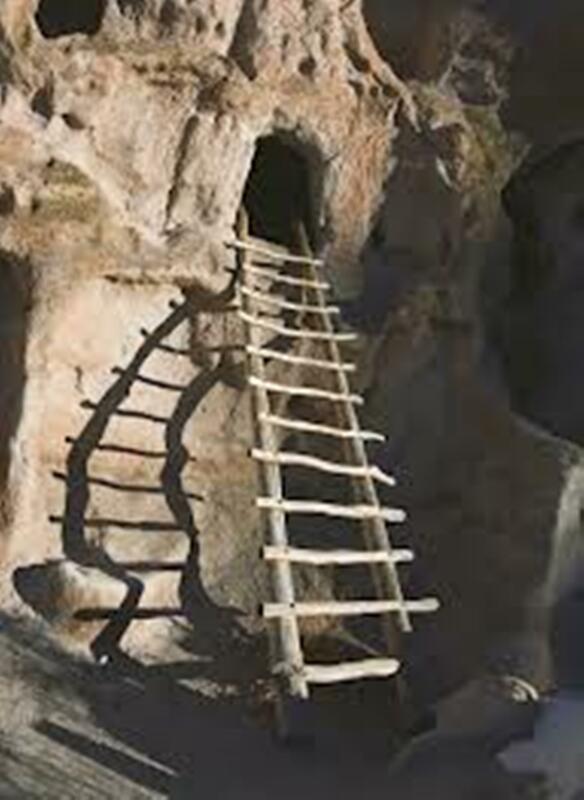 Join Luminous in New Mexico at Ojo Caliente Hot Springs to learn about Spiritual Archaeology, practice new skills and travel to Bandolier and other sacred places in the area. Ojo Caliente offers mineral springs on an ancient Native American site and everything your heart desires for rest and relaxation. 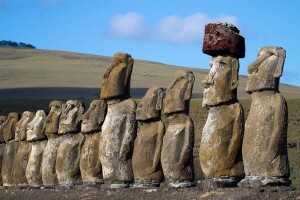 Spiritual Archaeology Journey to Easter Island with Luminous. 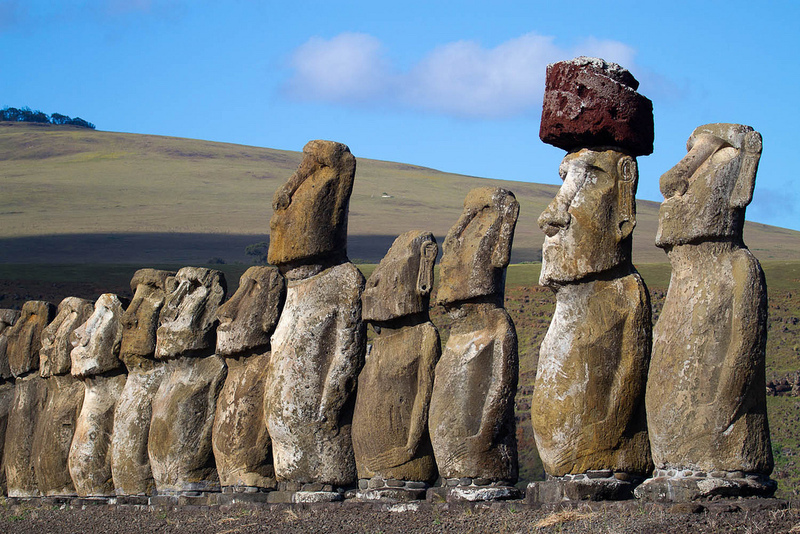 Talk with the stunning collossal Maoi statues and see what they have to say about their history…explore Easter Island and see what you can determine. Spiritual Archaeology in Peru with Luminous. 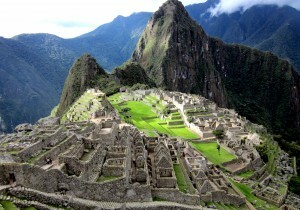 Even if you have been to Peru, you haven’t seen it like this! Visit the crystal city of Machu Picchu, the Sacred Valley of the Incas and the altars, ceremonial sites and temples in and around Cuzco–at your own pace. Learn to access the healing, wisdom and transformation power of the sites.